Callum Hobbs is one of our qualified, experienced and trusted Level 3 technicians here at Swinburne. Callum is passionate about cars, both classic, modern and futuristic designs and motoring technology. 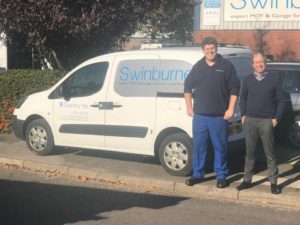 An active member of the local motoring community Callum is a member of a local classic car group along with the Morris Minor Owners Club. Callum is an experienced, approachable and dedicated young man who adds a great deal of knowledge and enthusiasm to our team here in Fareham. 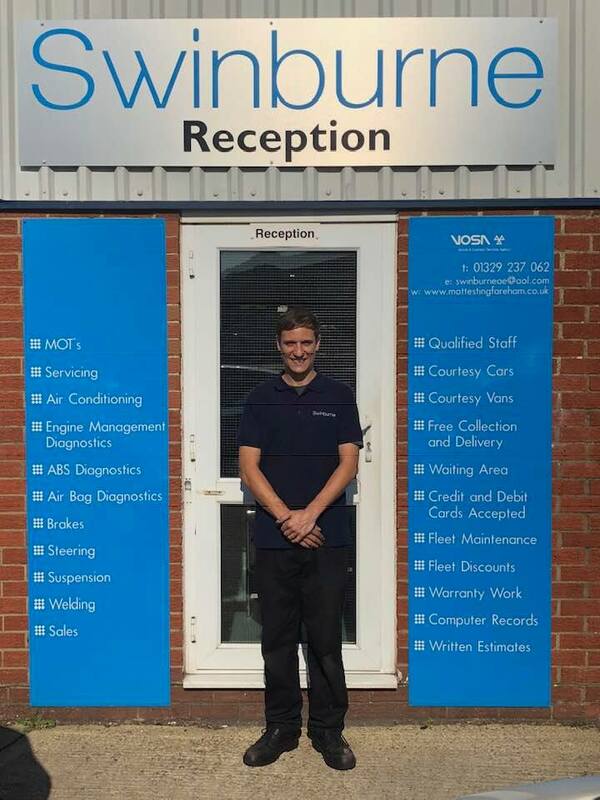 We are delighted that Troy Lewis Cull-Flack has joined our team of talented service technicians. 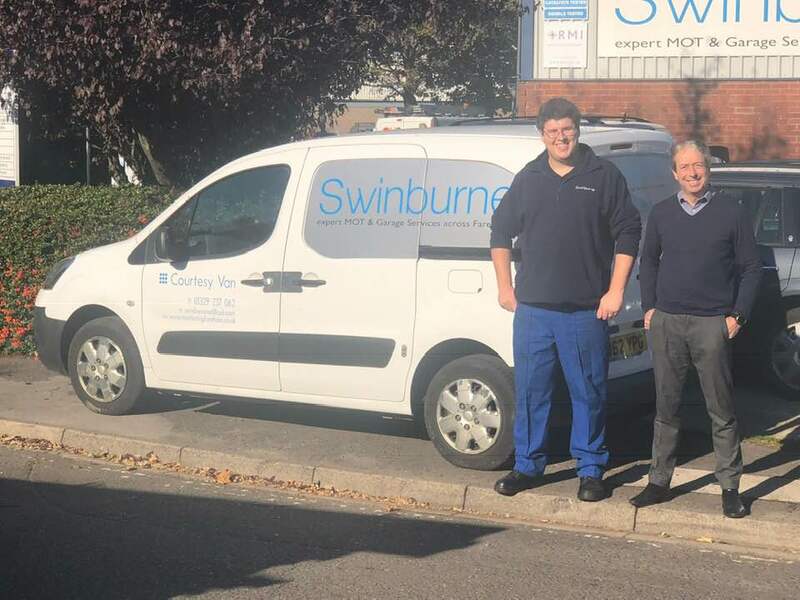 Troy is an experienced, approachable and dedicated young man who will add a great deal of knowledge and enthusiasm to our team here in Fareham. Trust My Garage is the IGA’s nationally recognised customer assurance scheme. It is a consumer code that acts as a badge of quality for the independent sector, and is a recognised brand that customers know they can trust. 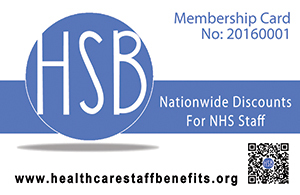 Members are audited to ensure high standards in service, working practices and training. 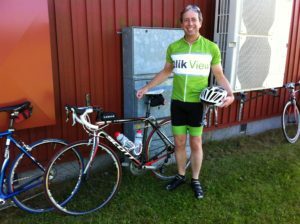 » Paul’s charity bike ride in Sweden, covering 300km! 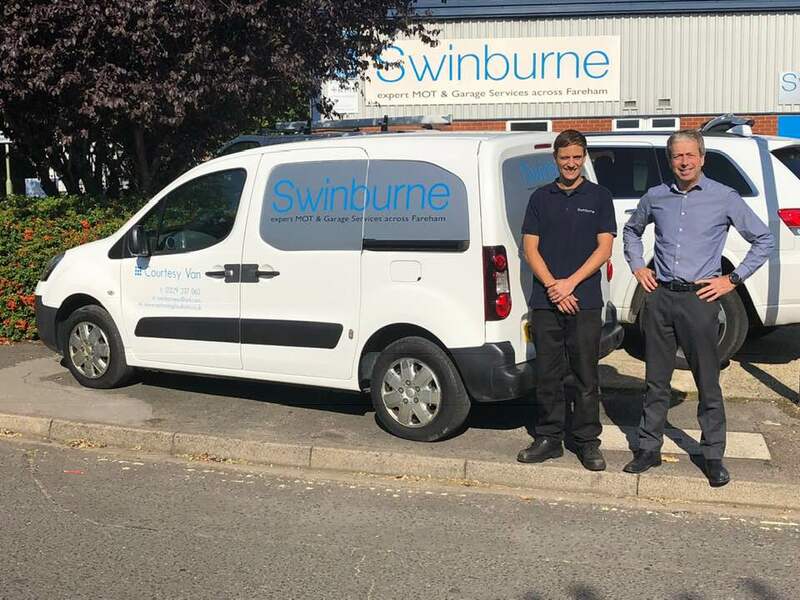 A BIG thank you from Paul Swinburne to all the kind people who donated to the chosen charity (Hope HIV) of his latest bike ride – Vatternrundan. 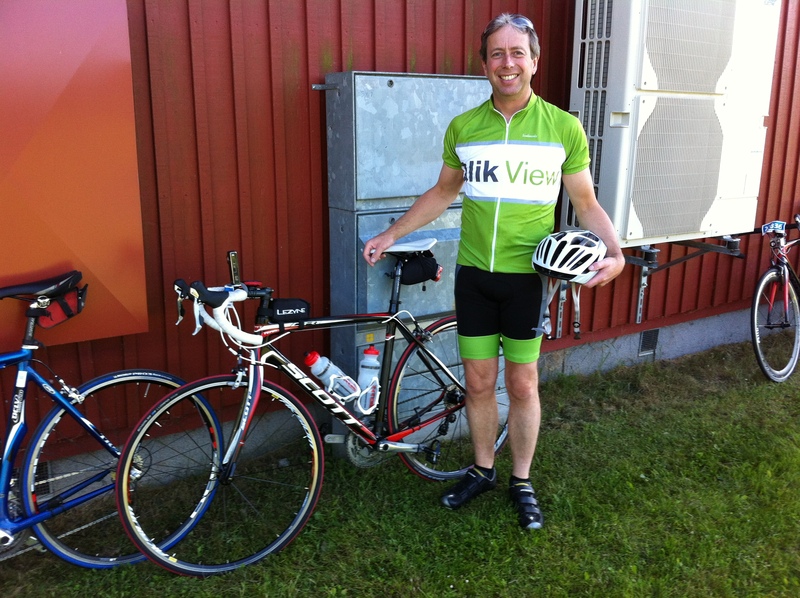 Paul was one of thousands of keen cyclists who took part in the event in Sweden on June 14-15th. The route was 300km long, and is the largest recreational bicycle ride in the world! Although challenging, Paul managed to beat his time from last year by exactly 1 hour, recording a highly respectable 10 hours, 48 minutes. Well done Paul!! 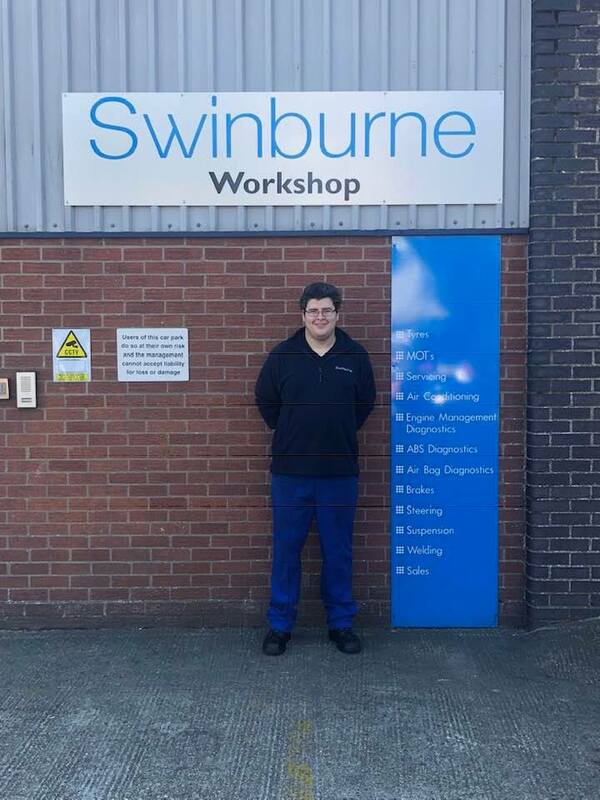 For more information, please call us on 01329 237 062 or e-mail us at info@swinburneae.co.uk, or by using the online enquiry form. You can also like, share and review our business on Facebook!